Here's a new, fourth trailer for Duncan Jones' video game adaptation. The peaceful realm of Azeroth stands on the brink of war as its civilization faces a fearsome race of invaders: Orc warriors fleeing their dying home to colonise another. As a portal opens to connect the two worlds, one army faces destruction and the other faces extinction. From opposing sides, two heroes are set on a collision course that will decide the fate of their family, their people and their home. 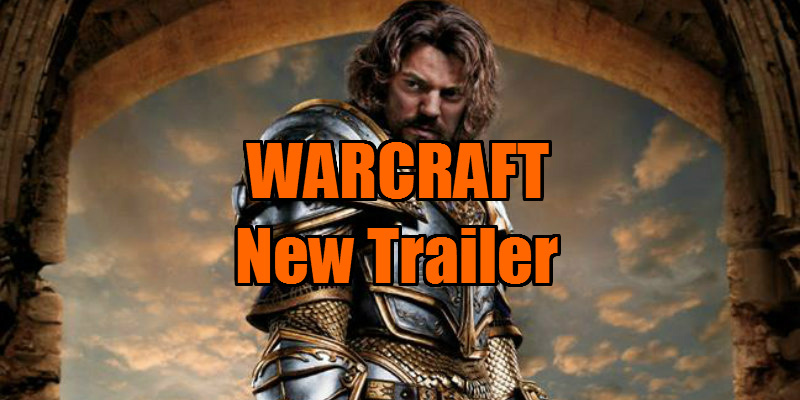 Warcraft is in cinemas June 3rd, with previews from May 30th.